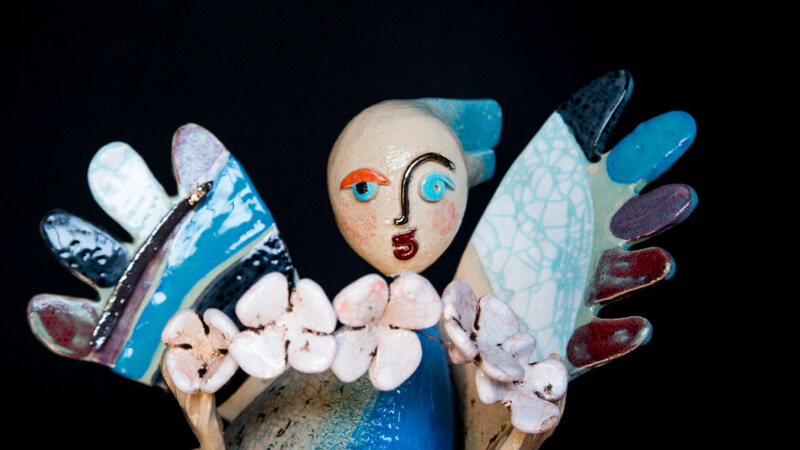 I started focusing on ceramics making a few years ago, after having worked with drawing, painting and design for my whole life. As a young adult, I never really thought I would end up loving this technique. Later, I discovered that there is something deeply fascinating about creating something from scratch, using my own hands and nothing else as a tool. 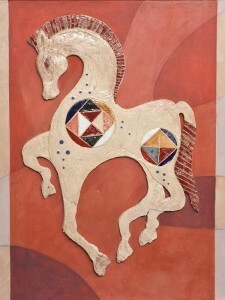 Essentially, clay is a mouldable material: it frees me from the boundaries of other techniques, allowing me to explore and experiment endless combinations of shapes and colours. 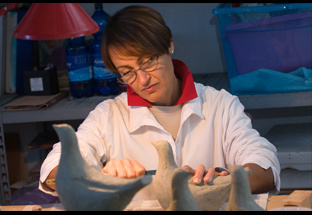 My name is Luisa Parlapiano and I am an artist and ceramist. After having graduated from Accademia delle Belle Arti in Florence, I have explored many artistic fields. 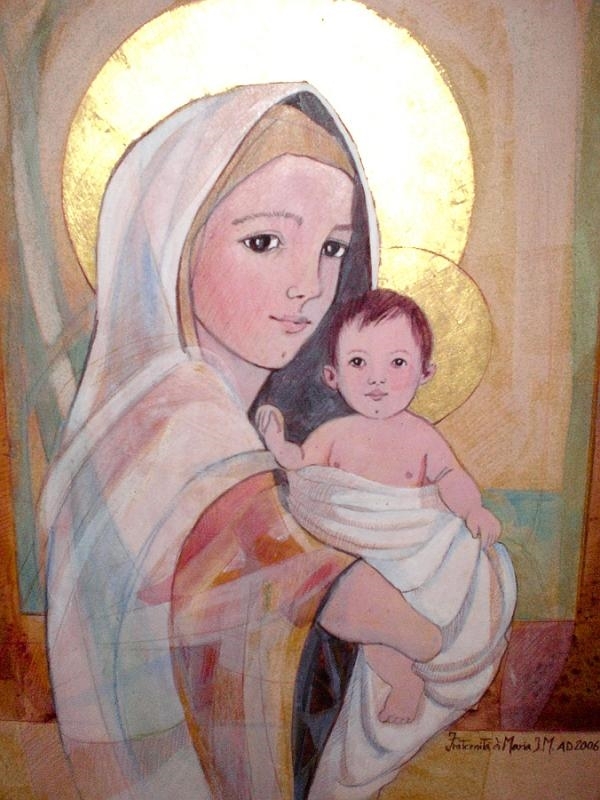 Firstly focusing on drawing and painting, I eventually pursued my career working in close contact with local Italian Churches, creating beautiful and unique masterpieces representing holy figures. 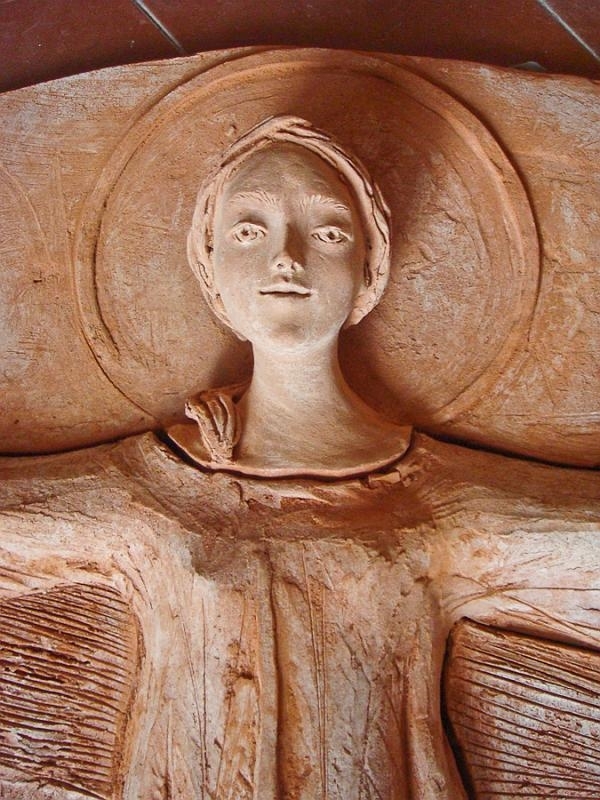 Since I became a mother, I gradually abandoned sacred commissions in favour of teaching. I offer a range of courses for kids and adults, both in schools and at my personal studio. I have an innate liking for design and at some point, I just realised that my artistic inspiration sought to produce simple objects that are not only beautiful, but also useful. I want to pair accuracy for detail with delicate simplicity: my handmade ceramics will find their special place in every home.